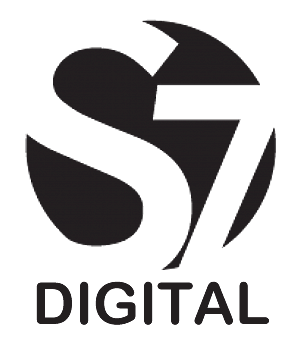 Secure7 Digital focuses on providing optimal digital image quality extracted of microfilm, microfiche, using the most advanced technology available today. Unlike many of our competitors, Secure7 Digital doesn’t make or resell any film scanning hardware – we’re exclusively a service provider. This means that we have complete autonomy to use the optimal imaging systems and technology available anywhere, at any price – the right tool for any given job – regardless of the manufacturer who happens to make them. Our services include everything from pre-scan: film cleaning to remove debris such as dirt, oil , fingerprints and scratches (a key step prior to high resolution scanning), Image enhancement, rotation, quality control, border removal, positive to negative conversion, black background to white, OCR optical character recognition, .pdf conversion (image+ hidden text), data entry, image segmenting, image mastering, sftp delivery, ISO/IEC 10995 compliant deliverable or even Hosted ECM search and retrieval. None of our image capture services are outsourced all scanning and photography is performed by our highly trained staff within our service bureau or on-location at your company. This is the how we’re able to consistently deliver superior quality digitization services which our customers demand. We have over a decade of experience scanning microfilm for a variety of industries including government, education, and healthcare. A team of professionals who are hands on and easy to approach. Turnkey one-stop service for all microfilm conversion scanning and digital conversion needs that is scale-able for projects large and small. Our microfilm conversion scanning provides tracking metrics and complete confidentiality. Retire your ancient non-serviceable reader printers. Search your converted PDF images for OCR keywords. Digital records can reduce labor and increase productivity. Mitigate legal exposure from not being able to access data on microfilm. Recover office space by removing any boxes and drawers of archived film. Finally back-up an electronic version of vital records previously maintained on a single point of failure microfilm media. 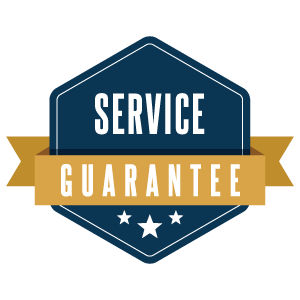 Secure7 Digital guarantees the quality of the digital images provided to the customer will be of the best possible quality obtainable with current technology standards and will correct, at no additional charge, any problems related to the scanning process only, if notified by the Customer within thirty (30) days of delivery of the images to the Customer. This does not extend to damaged or poor source records. Secure7 Digital provides hardware-independent device-level target calibration to ensure a successful track record of creating the highest quality compliant images – including some which meet or exceed AIIM or FADGI Guidelines. We have repeatedly demonstrated that we have the experience, project management personnel, and comprehensive knowledge of both the imaging and complex metadata requirements to consistently deliver the highest quality digital microfilm images.